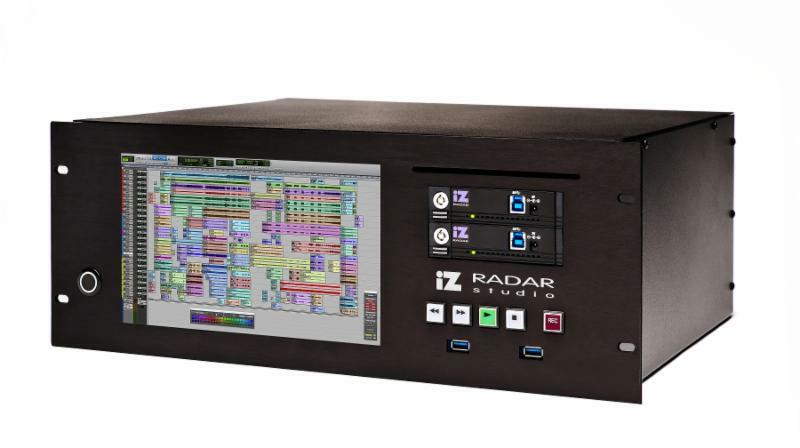 Following their rollout at the NAMM show, iZ Technology Corporation has begun shipping RADAR studio. RADAR studio is a best-in-class “audio appliance” that integrates optimized hardware with popular DAW software in a native recording, mixing, and playback environment. RADAR systems are used for multi-track recording and playback in some of the finest recording studios, scoring stages, theatres, and post-production houses around the world. Musicians and producers record on RADAR because of its technology, reliability, customization capability and the sound quality it delivers. Now, music producers can run their favorite DAW software and plug-ins inside RADAR studio for the best of both worlds. RADAR studio is now shipping and fully customizable. Pricing varies with configuration for more information visit www.izcorp.com.